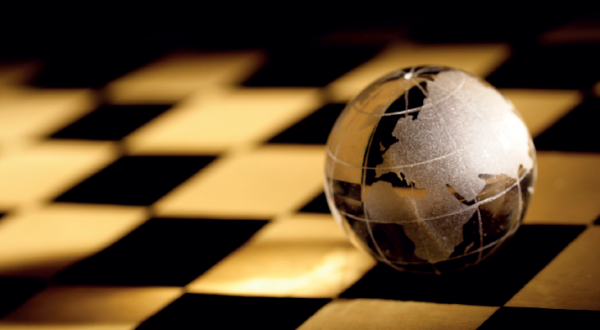 Bilkent University prides itself on its truly international perspective. 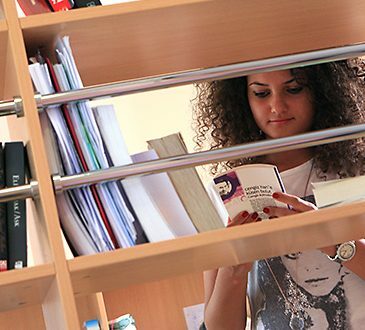 The medium of instruction at Bilkent is English, and its international community of scholars and students forms an essential component of the university’s academic and social life. 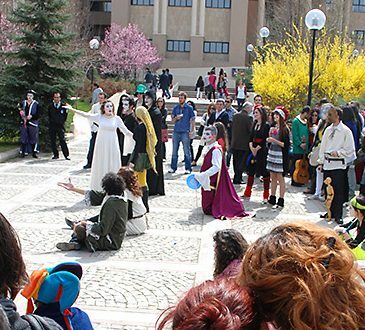 Bilkent University offers a lively cultural and social atmosphere. The 500-hectare campus is only 12 kilometers from the center of Ankara, with easy access to the city's parks, shopping areas, cultural activities, museums, and entertainment venues. Bilkent University is recognized and ranked internationally as the premier institution of higher education in Turkey. World University Rankings provide the definitive list of the world’s best universities, evaluated across teaching, research, international outlook, reputation and more. There is a growing body of full-time international students and exchange students coming from 73 countries. 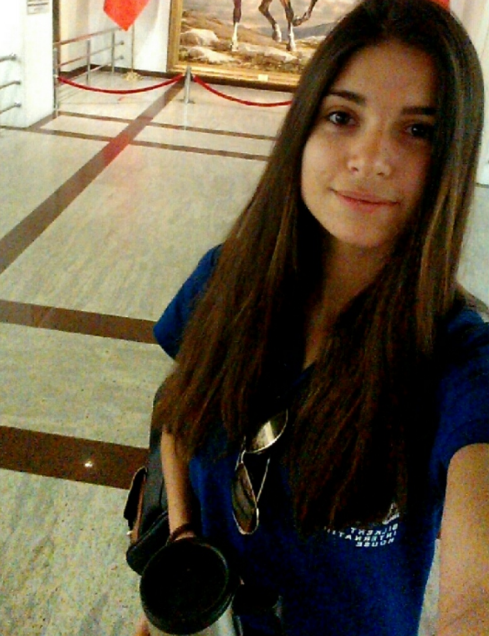 Please see some of our students’ views and experiences at Bilkent. 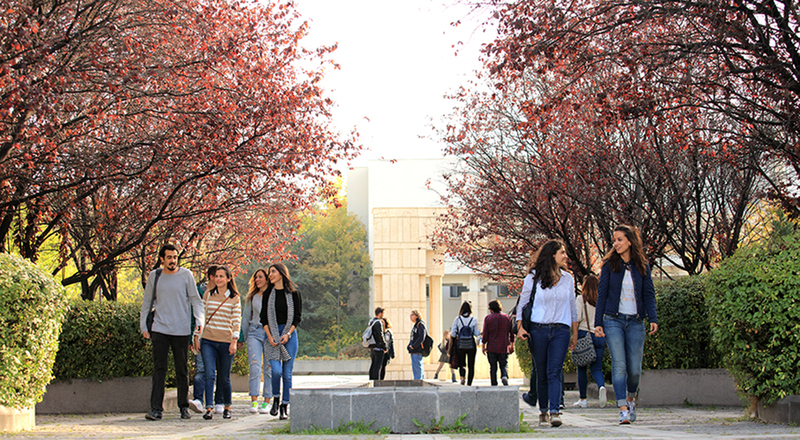 Bilkent University’s safe and lively campus has plenty of social and academic services to make your stay comfortable. 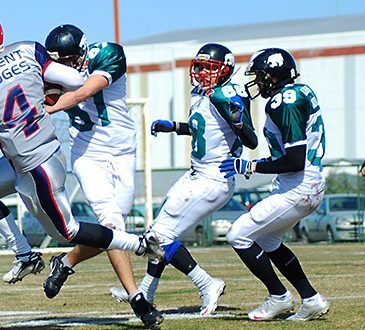 "I would recommend Bilkent for several reasons. To begin with, the standard of education is quite high and the university is on a promising road to becoming increasingly more internationally recognized and acclaimed. There are many different departments to choose from and many professors have received their graduate or post-graduate degrees from prestigious universities such as Yale or Cambridge. Lastly, the campus is lovely and huge!" "Bilkent is an institution that provides an excellent academic preparation, a great social environment and opportunities for a brilliant career. Ankara is definitely the city for students: a hub of the best universities in Turkey and a distinct community culture that is otherwise hard to find in other cities. I would definitely encourage everyone who is looking for an experience abroad, to apply to Bilkent as this is the most optimal transition from the high-school life to their future career aspirations. 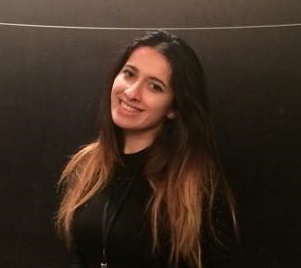 "I am a senior International Relations student at Bilkent University and I can say that Bilkent is an amazing place for international students. 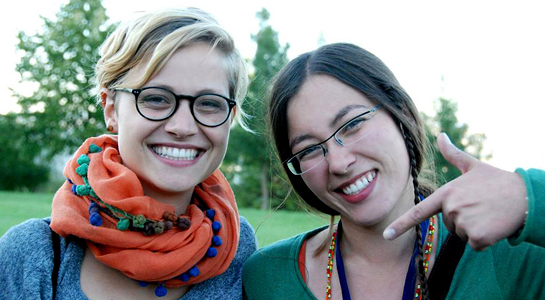 Besides the high quality of education, Bilkent gave me a lot of amazing opportunities. During my junior year, I had a chance to study abroad at Baruch College in New York City as a part of the exchange program which was a great experience for me. I had an awesome university life in Bilkent campus and I made lifelong friends. Now that I am graduating, I got an offer from London School of Economics and Political Science to pursue my master’s education, in which being a Bilkent graduate was an important advantage. My biggest advice for students would be to keep working, to get as much professional or personal experience as possible." 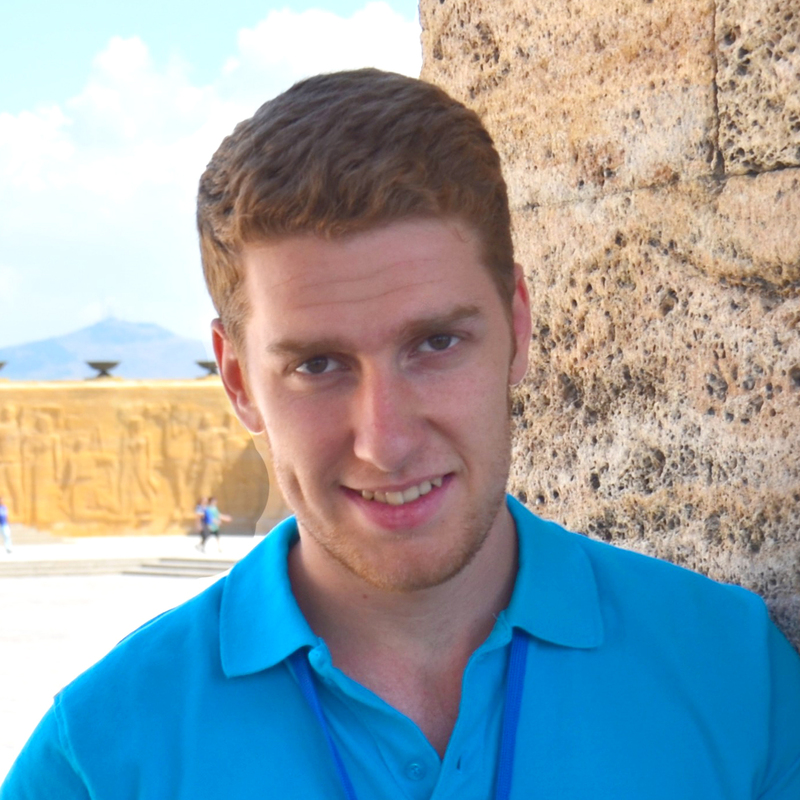 "I would describe my four years at Bilkent University as exciting and dynamic. 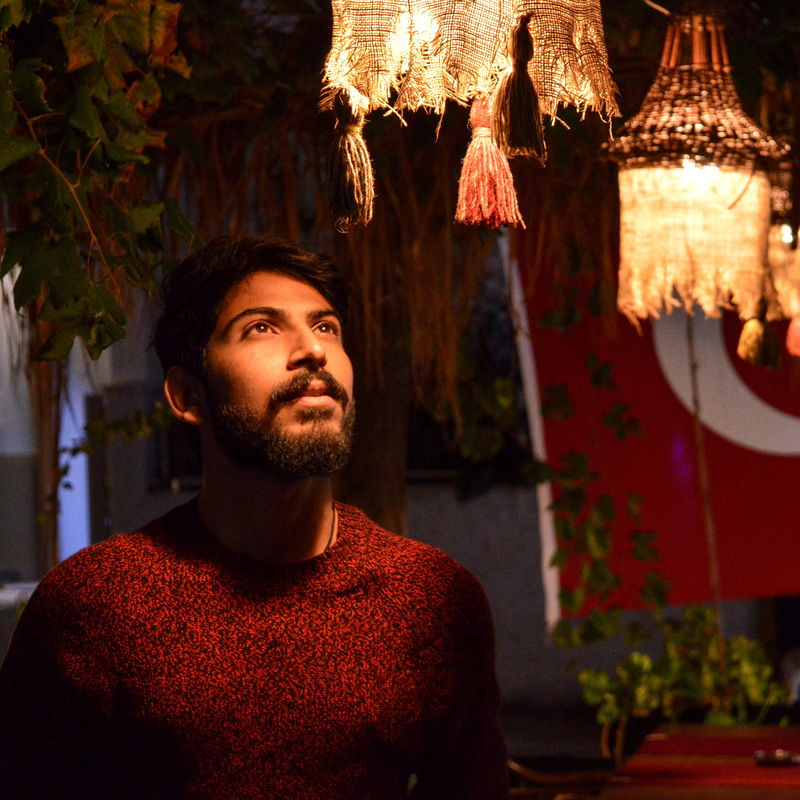 I chose Bilkent for International exposure, and in Bilkent I found a multicultural experience where, together, we organize International Cultural events which are one of the best parts about Bilkent. Moreover, studying in a department as indulging as Mathematics was tough but learning something new every day instilled in me a drive to do more and to be more. To all new students coming to the Bilkent University I would like to say: nothing will come easy to you but as long as you work hard, the journey will be amazing."